Over the years Temperzone News has brought you numerous examples of how well Temperzone units are built to withstand the extreme temperatures in Australia…but this one is a little different. 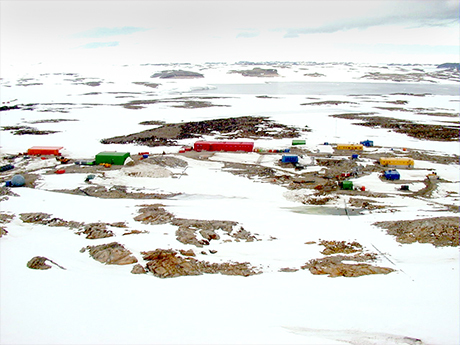 This project isn’t in the middle of the desert or near a corrosive mine somewhere, this one is in Antarctica. The warm store at Casey research station is a conditioned room within the main store building used to store the station’s stock of foodstuffs that need to be kept above freezing. The room is roughly 13m long x 5m wide and 8m high and runs at around +4 degrees using a Temperzone unit. The outside ambient air temperature at Casey varies between around -25°C to + 2.5°C between winter and summer. That’s 2.5, just 2.5°C at the height of summer! Temperzone recently held a hugely successful product and service training seminar in Singapore. The training was tailored specifically for internal sales and distribution staff as well as 90 plus consultants and customers from across Asia including Singapore, Sri Lanka, Indonesia, Vietnam and Hong Kong. 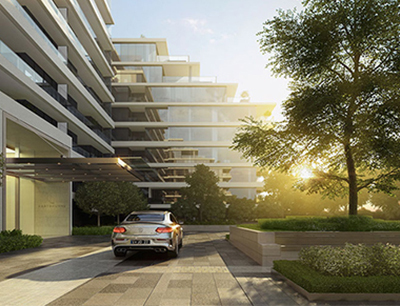 Temperzone has just received the order for over 400 HWP Thermoshell® water cooled package units to be installed at the Mirvac “Eastbourne” apartment complex in Melbourne. In commercial air conditioning we often focus on just the parts of the year with peak demand for heating and cooling. In much of Australia and New Zealand the air conditioning equipment typically spends much more time operating in the part load conditions than it does at peak heating or cooling loads. Rapidly changing technology offers many exciting new features that can make our lives easier, but it’s really only effective if we keep up to date with all the changes. So why not make the most of the cooler months and make sure you and all your staff are up to date with all the recent product changes? Temperzone understands the importance of not only planning for the futures but also actively working to create a better tomorrow. With this in mind, Temperzone has recently partnered with Ultimo TAFE in Sydney.